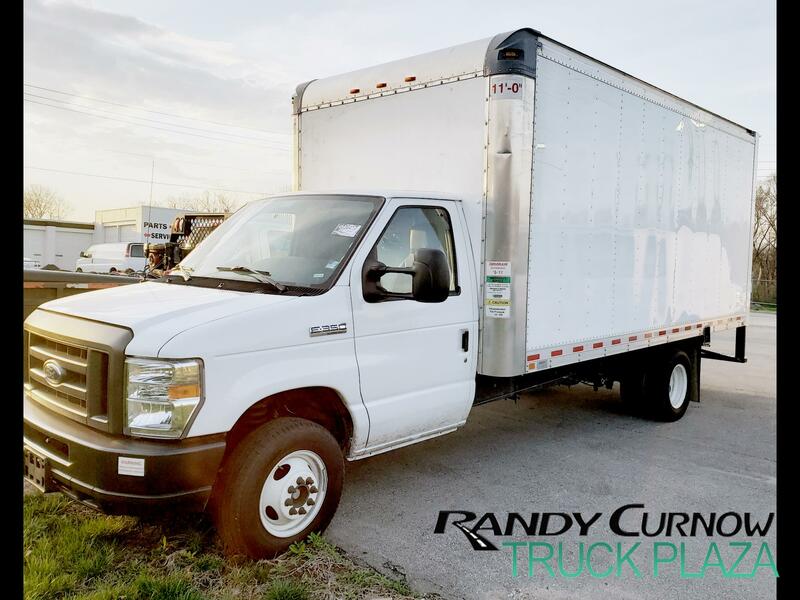 This 2018 Ford E-Series Cutaway is ideal for your delivery needs! The E-350 SRW 138" WB on this 10-cylinder engine offers the new truck feel at a used price! With only 26K miles, this gas truck has a lifetime ahead on routes or deliveries. The cutaway has many options, including 155AMP alternator, 6.8L EFI Triton V10 engine, 50 state emission system, 72-AMP/HR 650CCA maintenance free battery, and so much more!